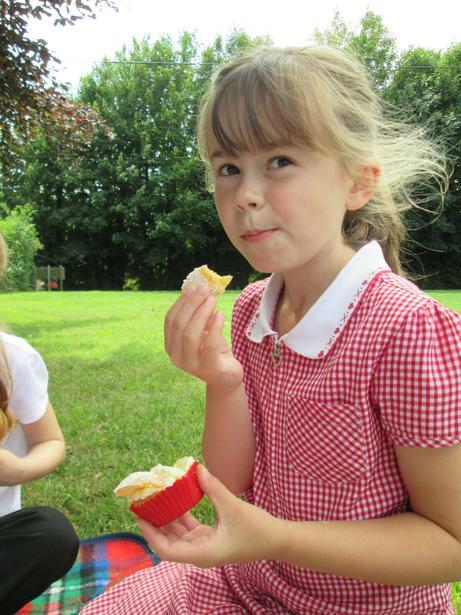 Year 4 Leavers Tea Party and Games! 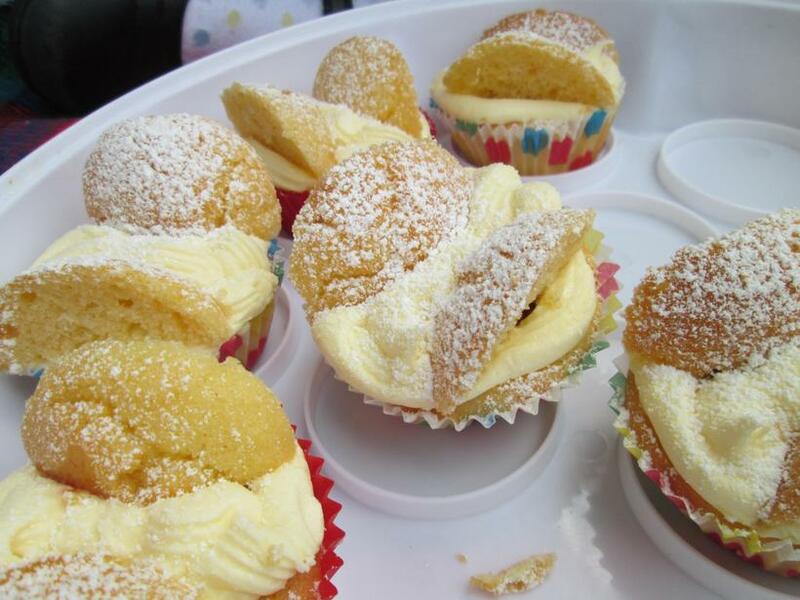 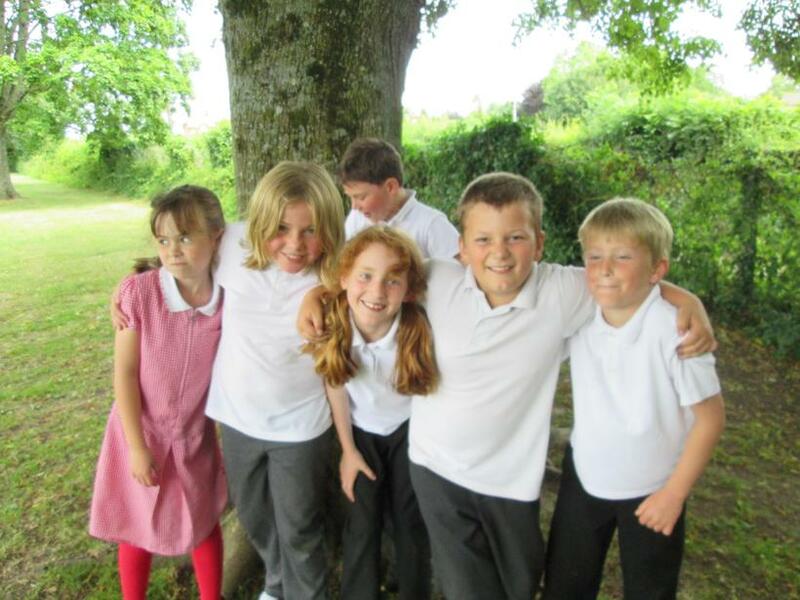 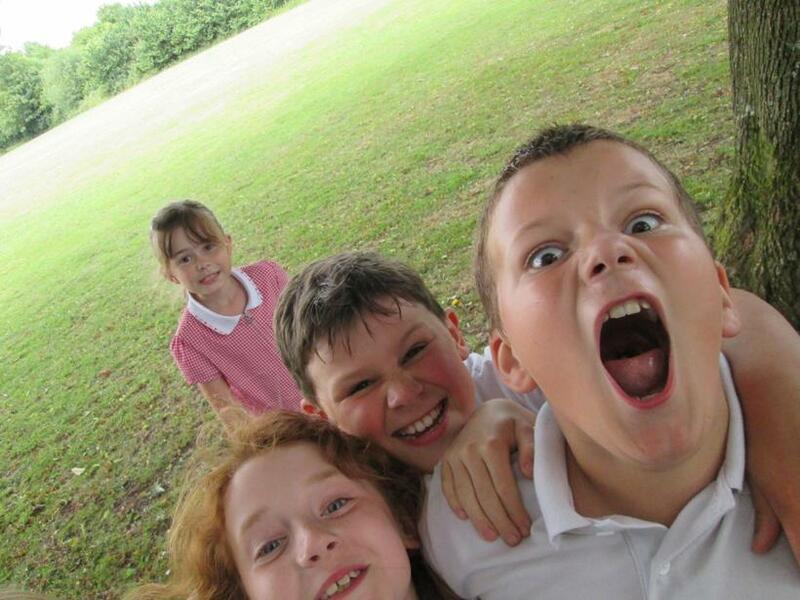 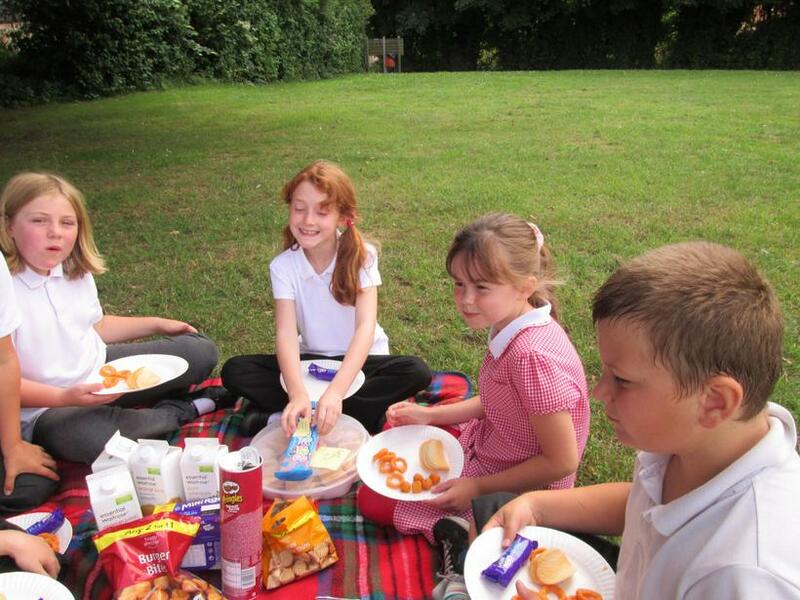 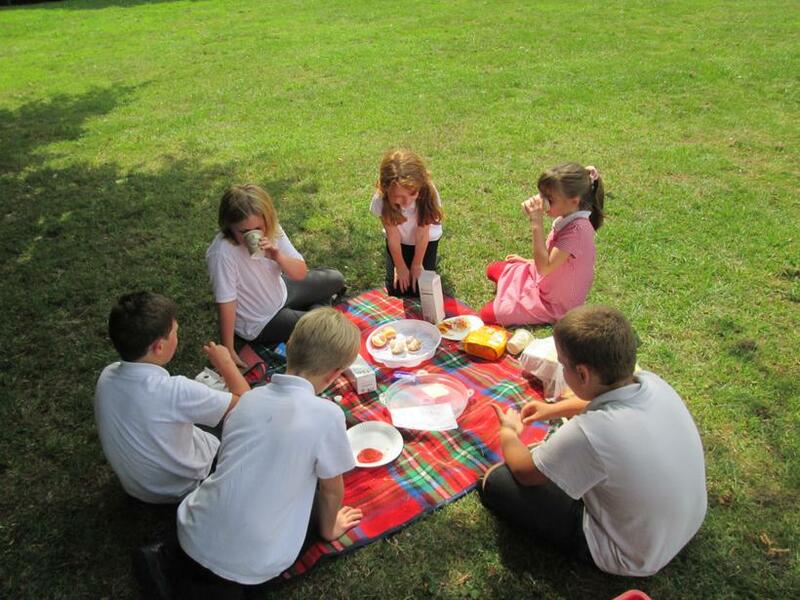 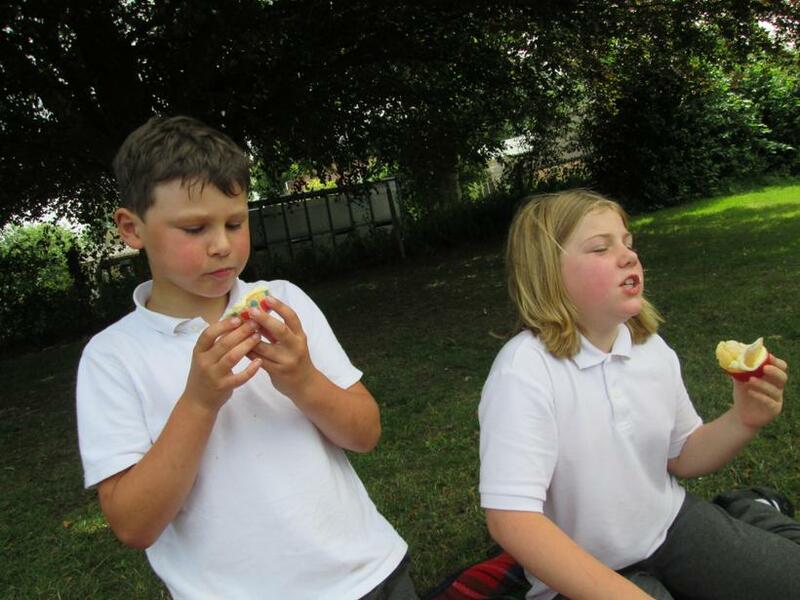 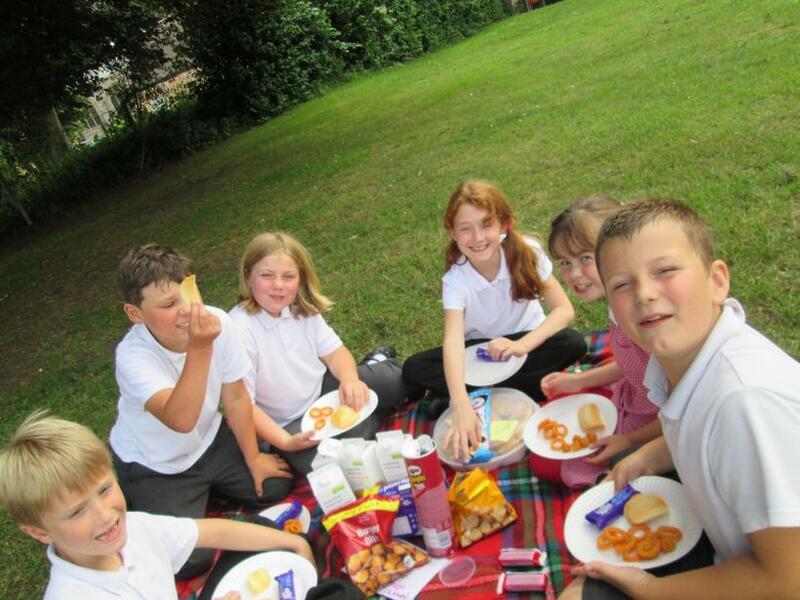 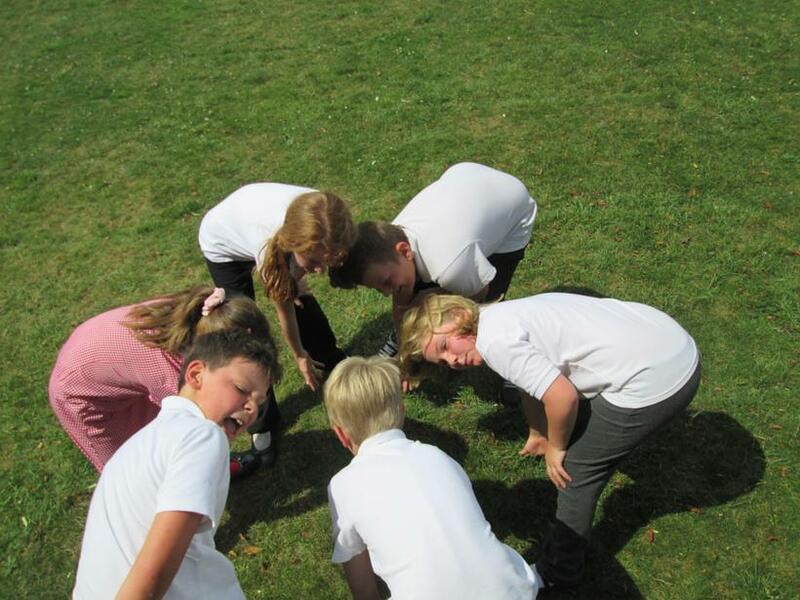 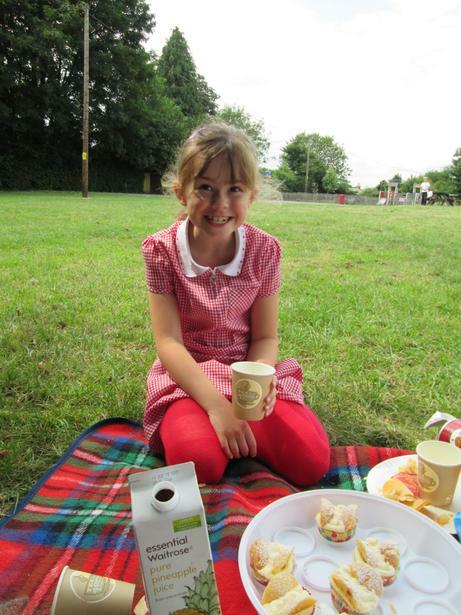 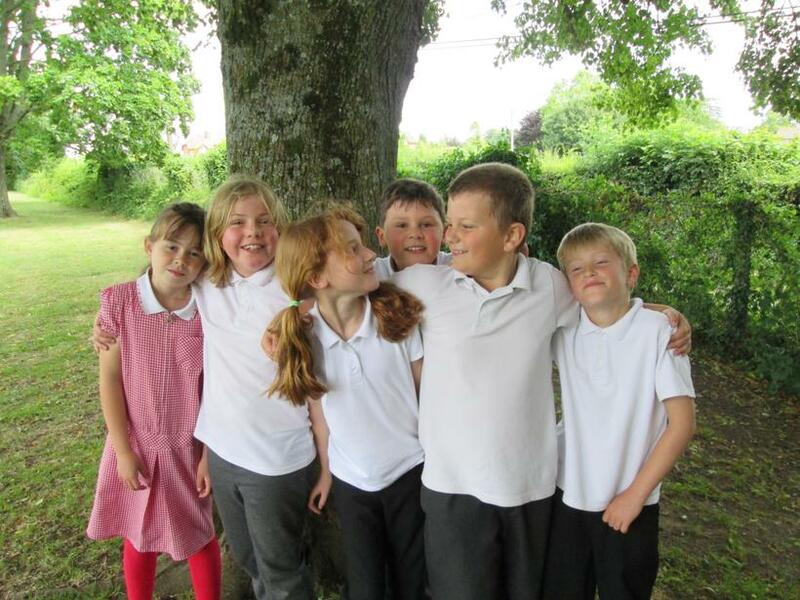 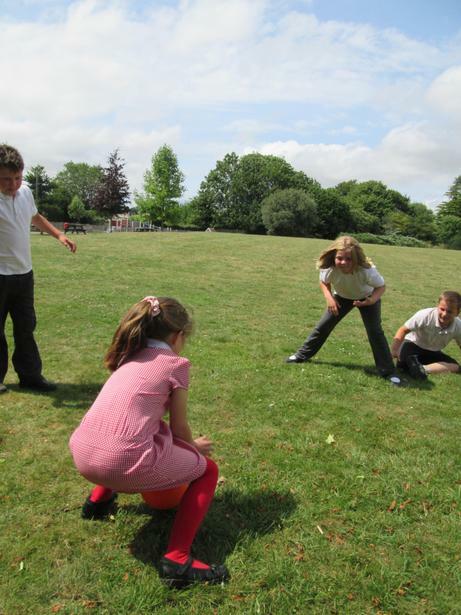 Year 4 leavers had a great tea party on the field followed by lots of games! 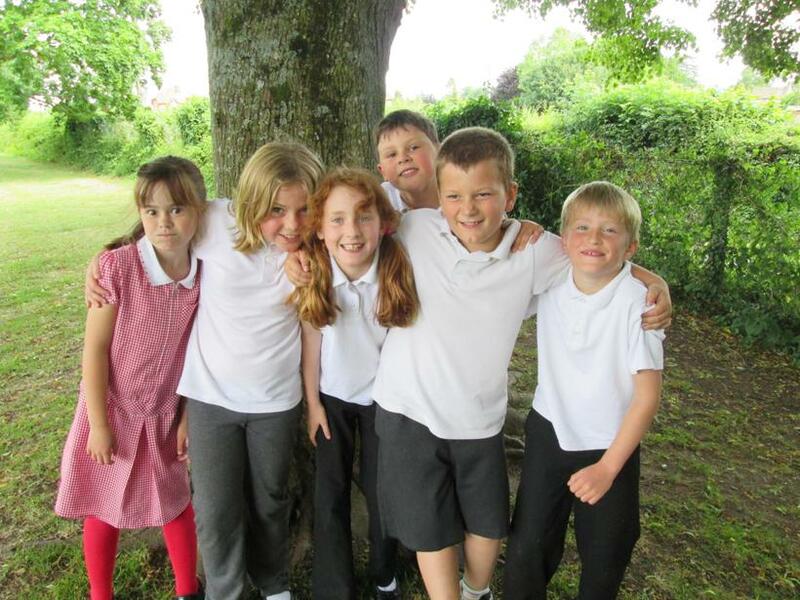 The children were excited to say what they were looking forward to at Middle School and what they would miss here at WSG.